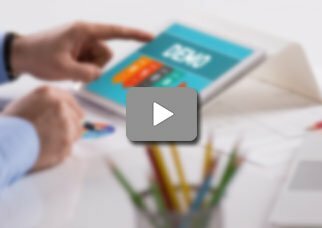 CAM Electronic Health Records (EHR) software developed by Celerity offers a web-based Electronic Medical Records (EMR) software and an integrated Financial and Administrative software. 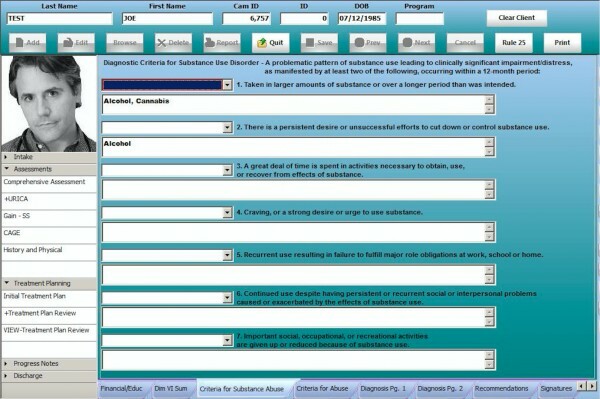 The EMR is specifically designed for practices specialized in Substance Abuse and Mental and Behavioral Health. It is ideal for organizations that do not have large IT resources and those with multiple locations. CAM Electronic Medical Records (EMR) software offers a wide range of clinical features, including customizable intake and assessment templates0. 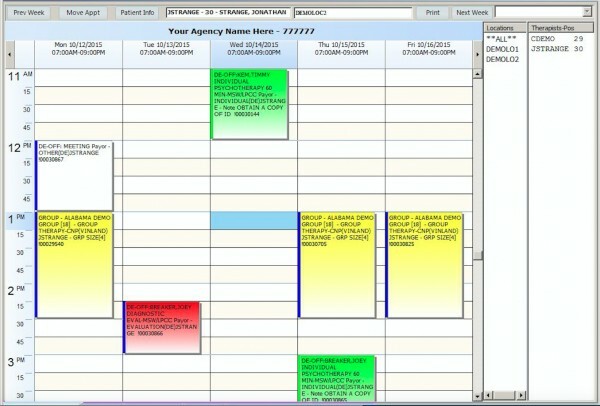 CAM EMR Software scheduling tool allows practices to schedule numerous providers across multiple locations easily. CAM EMR Software allows users to customize forms to imitate their historic record formats. 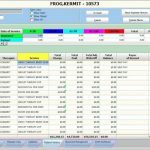 Utilizing the entered data into these forms, the program automatically generates Summaries and Progress Notes. 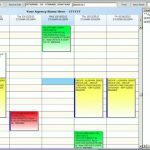 Making it easier for Health Care Providers, this CAM EMR software allows group notes to be entered in one screen and then assigned to individual patient accounts. Notes are reviewed to ensure proper compliance with the help of automatic auditing tools. 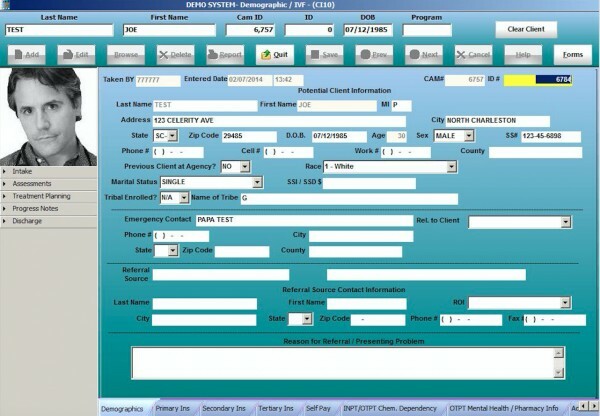 CAM EHR Software is the Health Insurance Portability and Accountability Act (HIPAA) complaint which ensure patients’ about their personal information. CAM EHR Software offers numerous automatic auditing tools to ensure proper compliance. The billing module supports both CMS 1500 forms and UB04 forms. Celerity is doing business in 28 states with over 20 years’ experience of providing expert EHR software services. The company has an enthusiastic team of customer service advisers, who are always available to help and to answer any query regarding the EMR software. The entire system is web-based and can be accessed from anywhere over the internet, so the practices do not need to buy, install or maintain any software or special hardware on site. 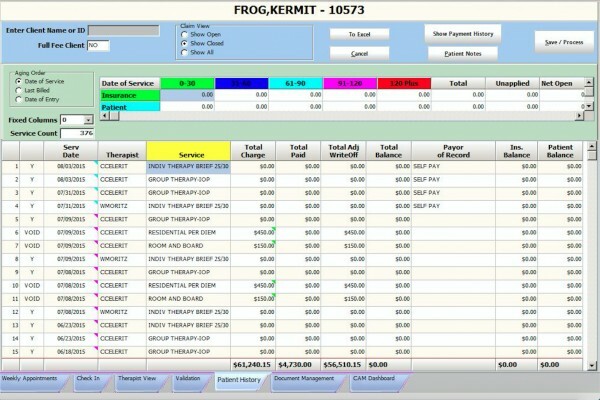 Pros: The EMR side although new user training is geared for the new employee's and training videos has improved that. Cons: I do not like the fact that we can never get in touch with anyone in tech support or billing and always having to leave a message. Verdict: We donu2019t have to worry about waiting till the next day to access a patient chart.